7. The sizes: women: 36-41. 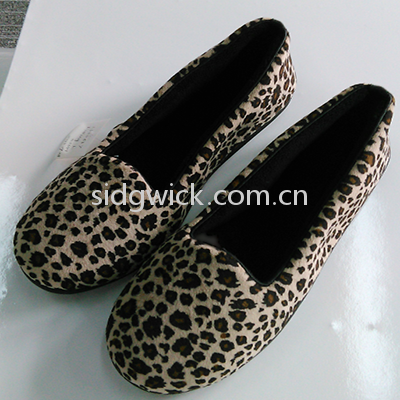 It is one of our most popular shoes, with an elegant and leisure appearance. The shoes in loafer-inspired design features embroidery at toe and non-skid outsole.